Many of us have 'learn a foreign language' written on our bucket list somewhere. Be it French, Spanish, or even Swahili, learning a new language not only makes you multilingual, but also introduces to another culture. That said, despite the fact that most of us want to learn a new language, only few of us succeed in doing so. The main reason for this is that learning a language takes a lot of self-discipline, and more importantly, immersion. Immersion means you have to keep in touch with the language many times over. You have to revise the vocabulary and practice the conjugations and many other aspects of the languages almost every day. Now, if you're busy or just lazy, doing this isn't always possible. You pick up a book, learn a few words, and then forget about it. So, how do you ensure immersion and constant practice throughout the day or week? There must obviously some way. Yes there is. 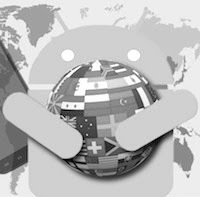 Our beloved Google Play Store for Android houses a number of useful applications that let you learn foreign languages with a lot of ease. All you have to do is install these applications and start practicing. That's all. 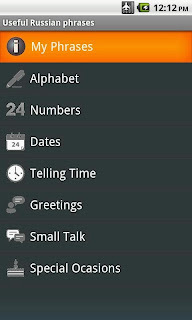 50 languages, as the name suggests, is an application that lets you learn 50 new languages for free. The application contains as many as 100 lessons that teach you the basic vocabulary of these languages. Aimed at beginners, the application is perfect for learning the basics that correspond to the levels A1 and A2 as designated by Common European Framework (CEF). 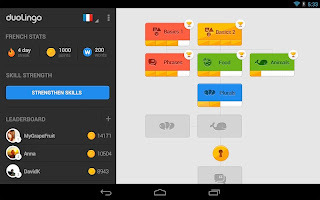 The application comprises 100 lessons that help you use the language in various situations like a restaurant, shopping mall, and a doctor. There are also audio files you can download that help you with listening comprehension. You can practice using those downloaded files while you're on the go. The best way to remember something is to repeat it over and over. Based on this idea, the next application Memrise was developed. 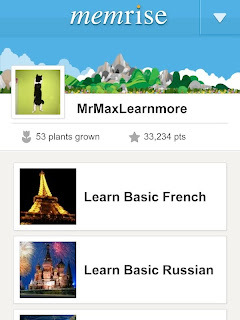 Memrise is a free application that lets you learn new languages in a fun, imaginative way. Not only can you learn new languages, but also geography, history, science, and pop culture using crowd-sourced learning materials. 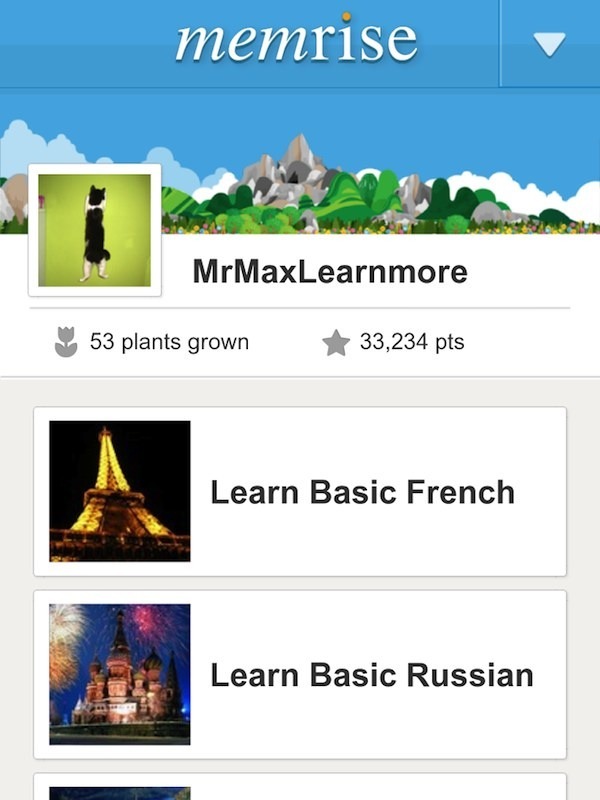 Memrise relies on crowd-sourced mems that help you learn various aspects of any learning material. These mems can be anything from a picture of an elephant that helps you learn vocabulary or an audio file that helps you identify a song. Memrise can help you learn many of the popular languages including Chinese, English, French, Italian, Japanese, and more. The app is 100% free and integrates well with your Memrise.com account. The only drawback with this application is that one cannot rely 100% on the accuracy of the crowd-sourced material. One of the best applications on the list, Duolingo is a 100% fee application designed specially to help you learn new languages. 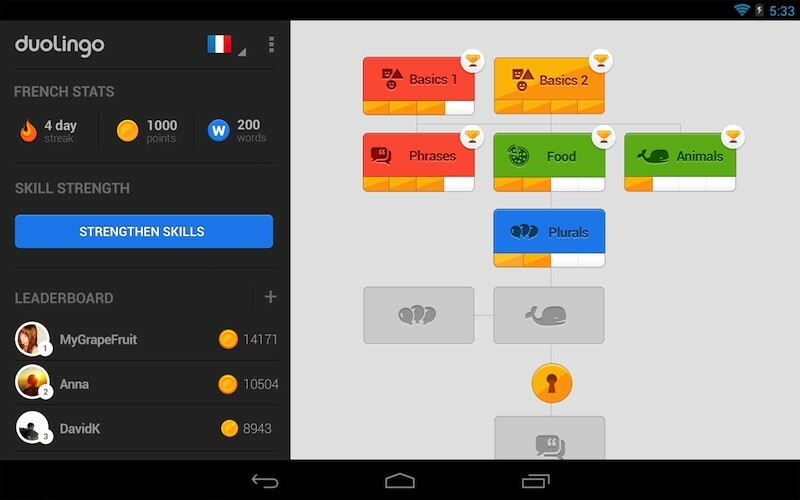 Designed with a beautiful interface, Duolingo relies on gamification to help learning a language much more interesting and rewarding. Once installed, you'll be given tutorials followed by tests. The better you score in a test, the more your skill strengths would increase. What separates this application from other learning materials is that it gives you interactive tests that rely on pictures and sounds so that you learn much more easily. The app has no ads and fees whatsoever and it serves as a perfect learning companion even if you are going to a language-learning class. If you're traveling to another country, this app is your best bet. Designed specially for tourists, it teaches you basics of a language thus helping you use phrases in situations like restaurants, hospitals, airplanes, and police stations. 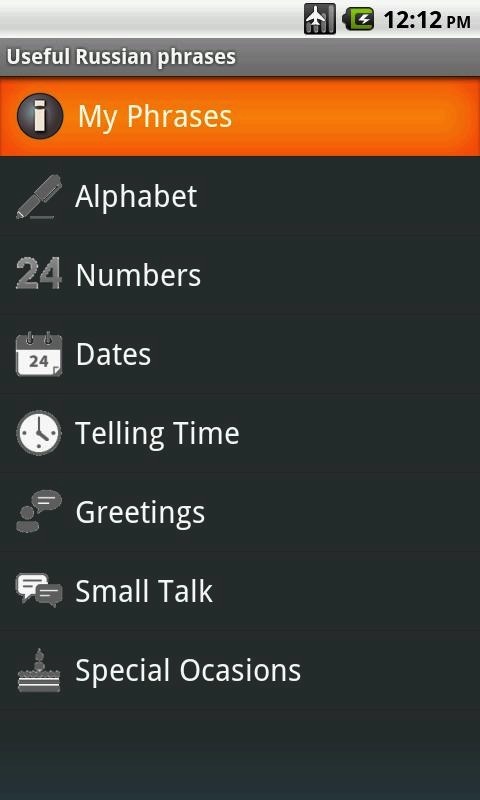 The app comprises of pre-translated phrases along with phonetic pronunciations that help you use or learn that language in no time. Though not suited for learning a language in the long term, this app pretty much does the job if you are looking for an application that you can use while traveling to a foreign country.